Ray “wrote the book” on best practices! 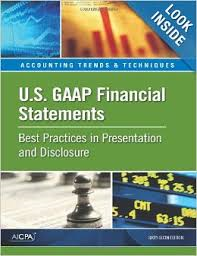 He currently serves as the AICPA’s content matter expert for U.S. GAAP Financial Statements – Best Practices in Presentation and Disclosure. This publication provides users with the tools needed to apply the complex reporting guidance within U.S. GAAP. It is available for purchase through the AICPA store. Ray also served as a reviewer for Auditing Derivative Instruments, Hedging Activities, and Investments in Securities – AICPA Audit Guide, which summarizes applicable practices and delivers “how-to” advice for auditing financial instruments.